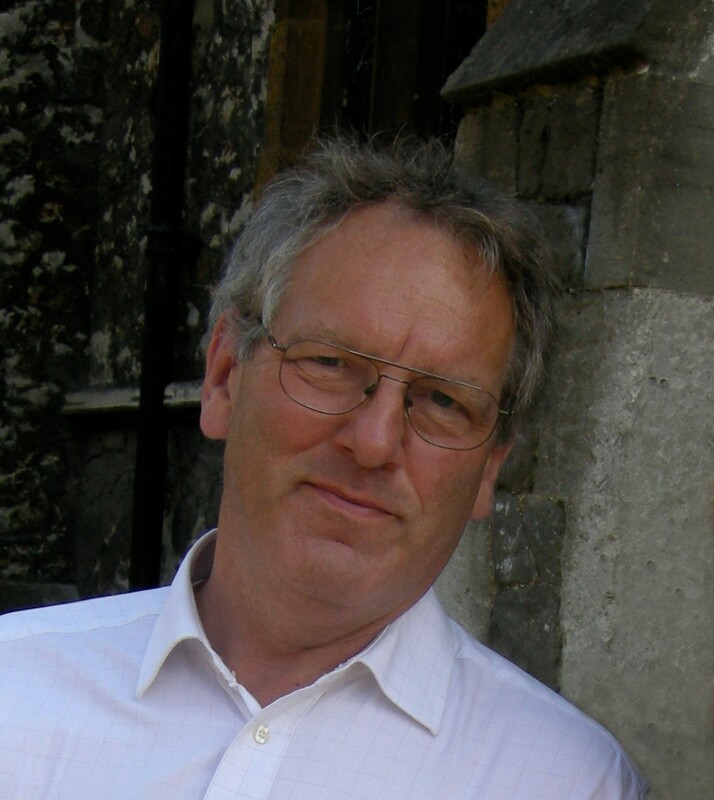 The playwright, Snoo Wilson, (an alumnus of UEA) died suddenly and unexpectedly on 3 July 2013. Exactly two years on, UEA is honoured to be the recipient of Snoo’s literary archive. In this moving tribute, his widow, journalist and academic Ann McFerran, writes of her feelings on placing Snoo’s working papers at UEA. Two years ago my world turned upside down when Snoo Wilson, my husband of over 40 years, collapsed and died of a heart attack, while running to catch a train. For many people Snoo and his work defied categorisation. His Wikepedia entry claims that his plays “combined harsh social comment, while embracing a range of surrealistic, magical, philosophical and madly dark comic subjects.” However exotic the descriptions of his work by critics and reviewers, audiences were challenged, surprised, enchanted and moved by his plays. To me and our three children, Jo, Patrick and David the playwright Snoo Wilson was rather more: he was a beloved husband and a doting father. Much has been written – or possibly not enough – about the devastating and debilitating impact of grief. For far too long in the months after his sudden death I found myself staring, almost catatonically, at the many manuscripts of his plays, novels, screenplays and librettos. When would I ever open the file labelled ‘The Trip to Jerusalem,’ ‘Bees’ or ‘Revelations’? I am lucky and blessed with not only my children but some wonderful friends. One such friend, Jenny Topper, who had produced many of Snoo’s plays at the Bush theatre, introduced me to a terrific literary agent, Micheline Steinberg. Not only would she be delighted to take on Snoo’s literary estate, she said, but she suggested that Snoo’s papers and manuscripts might be archived by the University of East Anglia (UEA), where Snoo had studied and staged his early plays .A few months later my hopes exceeded all my expectations when I went to visit UEA’s archive and saw for myself the diligence and care with which they were archiving the work of many notable writers. Justine Mann, who will oversee Snoo’s work, showed me a letter from Doris Lessing to a wartime lover, and I decided that I would include at least some of the letters Snoo had written and received in those pre-email days, which he had actually filed quite neatly by the year, many of which were from me, accompanied by drawings from our then small children. I know Snoo would be thrilled and honoured that his work is to be archived by UEA. And for me and our children it will stand as an invaluable memorial of the man and writer we loved. Snoo Wilson’s archive consists of scripts, notes, correspondence, screenplays and production notes and photographs. It will be catalogued in the coming months and made available to researchers and other visitors in late 2015/early 2016.